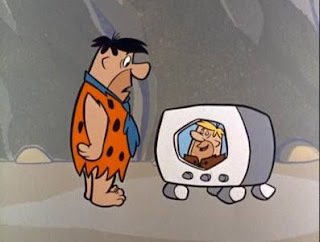 EDIT: In some last minute changes, this Tuesday evening Boomerang is not playing the scheduled 1. episode of season 1 of The Flintstones (The Flintstone Flyer). 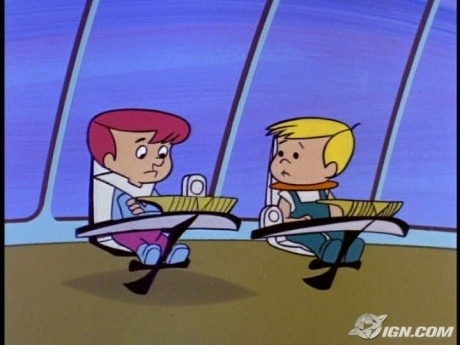 Instead it's the 27. episode of the 1. season, Rooms for Rent. 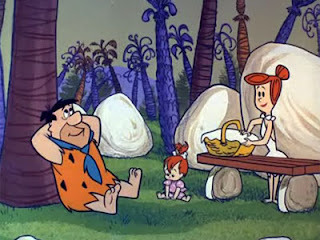 Wilma rents out the house to Swedish musicians while the Flintstones meet Yogi Bear at a national park. 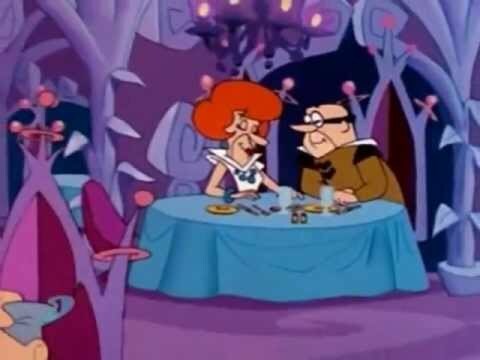 It's Fred's responsibility this time around to assemble an act for Amateur Night at his and Barney's club. 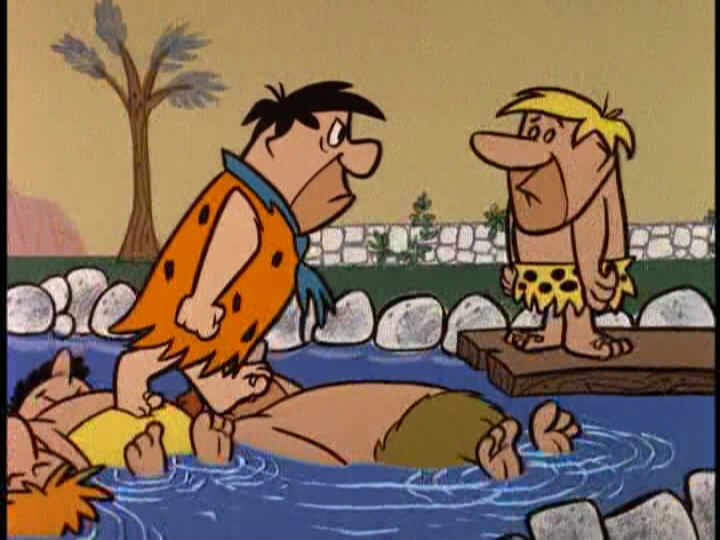 Fred is mad at Barney for calling him stupid. 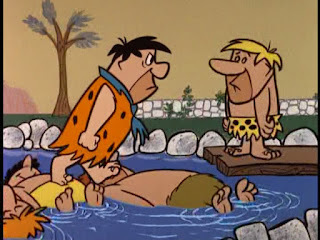 Then Barney decides to build a swimming pool, and Fred talks his neighbor into sharing the pool with the Flintstones. 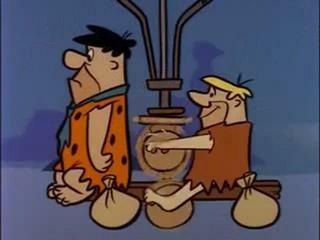 After causing Barney to get fired, Fred gets his friend a job as a "repo man." 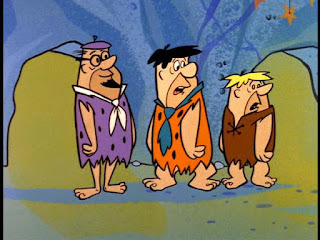 But Barney's first repossession case is at the Flintstones' house. 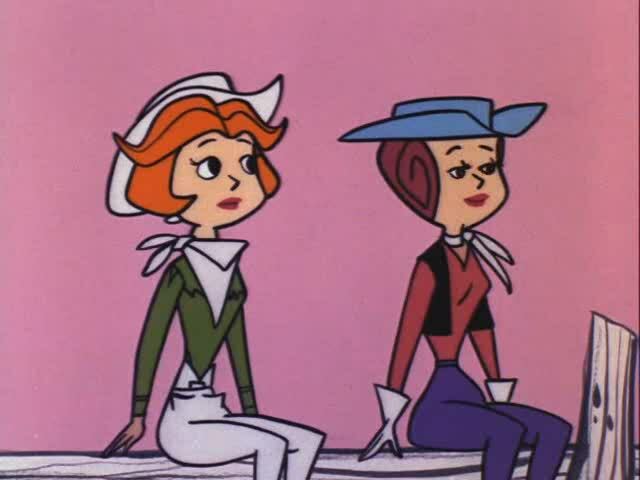 After seeing a doctor for an examination, Jane is recommended for rest and relaxation and goes to the planet Beta 3 for a Western-themed vacation at the Beta Bar Ranch. Elroy is looking forward to the evening when his parents will hear about the high grades he's gotten in school. But underachieving classmate Kenny Countdown switches report tapes on him, leaving George angry with his son. 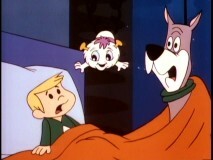 A lovable creature becomes the newest member of the Jetson family. Rosey runs away from home when she thinks the Jetsons are going to replace her. George foils attempt by Cogswell to steal a new Spacely Sprocket secret. 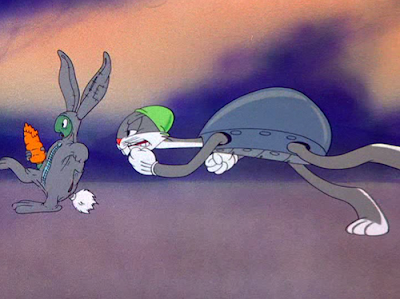 Naughty but Mice with Sniffles is from 1939, not from 1947. 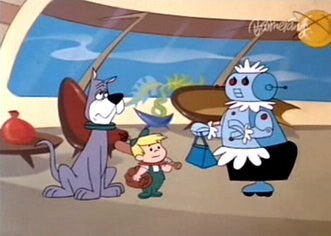 So it seems, that Netherlands didn't dub the first 16 episodes from Season 2 of The Jetsons, and dubbed more episodes from The Flintstones. Corrected it. Interesting that there's a Paramount cartoon with the same name, from 1947. No you didn't correct it. It still says "Naughty But Mice (1947)". do you have the november schedule yet? Happy Flintstones Day! Today more than 50 years ago ''The Flintstones'' debuted on TV.